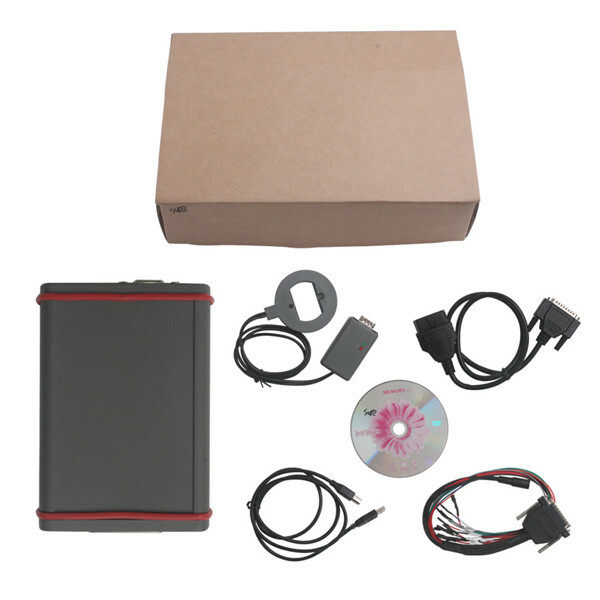 Recently, a newest tool SVDI VAG commander with BMW commander released, and it is somewhat like FVDI and VVDI no matter what the outlook or the product name, then some people will ask the users who already have one whether it is better than FVDI and VVDI, hope they share some experience about these products. 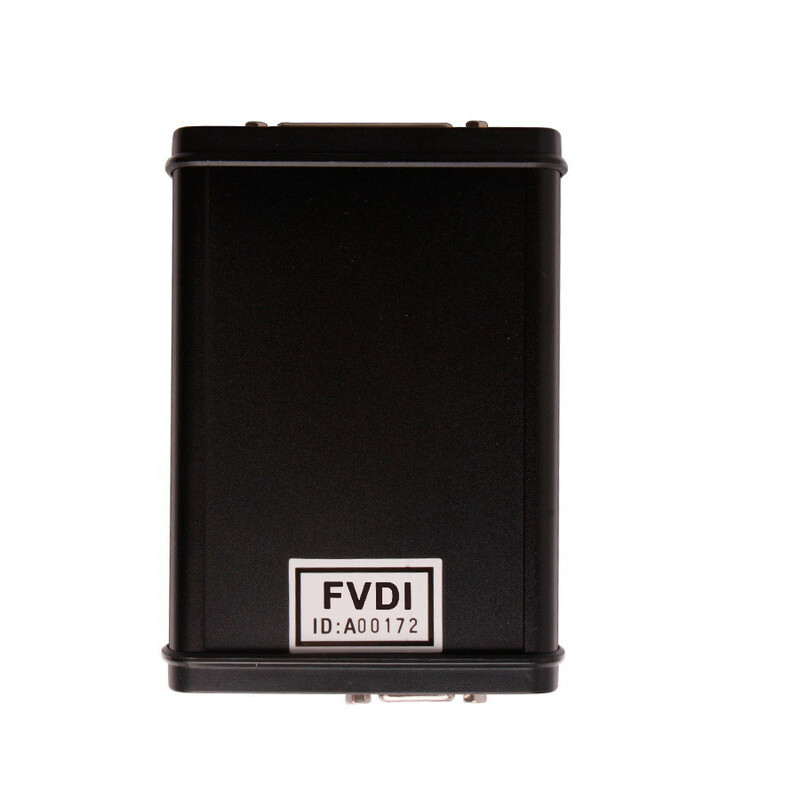 Many users care whether SVDI is Xhorse product, yes, it it is according to uobdii.com engineer confirm. The brand name-Xhorse means good quality, trust and reliable. 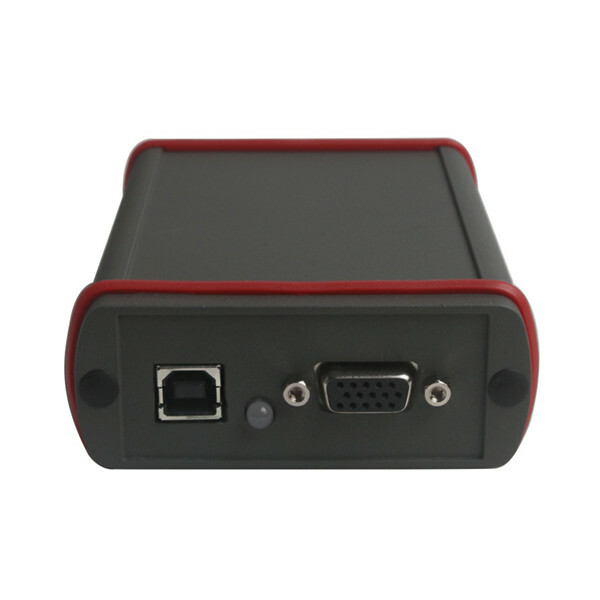 It is only for $599usd, such a cheap price make some users doubt it is not an X-Horse product as X-Horse products seem to hold their value and don’t drop to silly prices. At $599 it looks like they are trying to shift the last of the crap quickly. 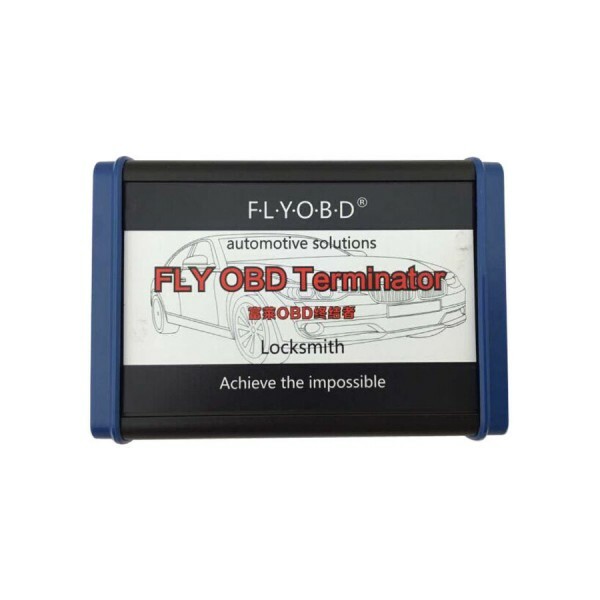 If fact, according to the trust site uobdii.com, it is Xhorse product, it is a newest tool and on sale promotion. 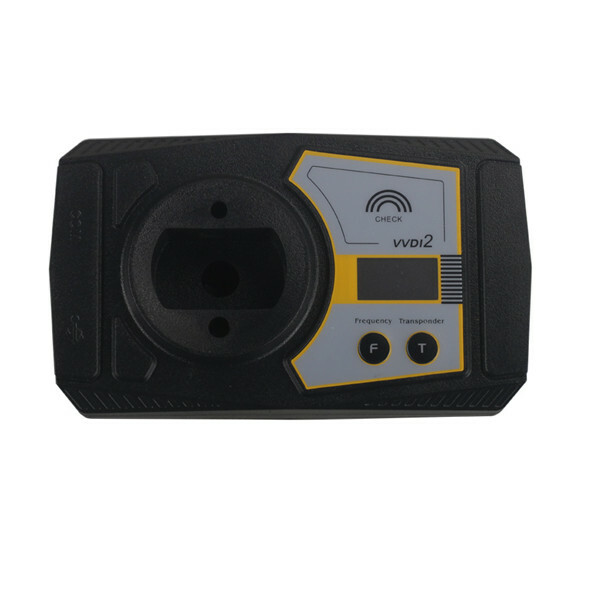 Many company have different versions of product to cater for different customers, definitely will not be as good as VVDI, but for the price….. 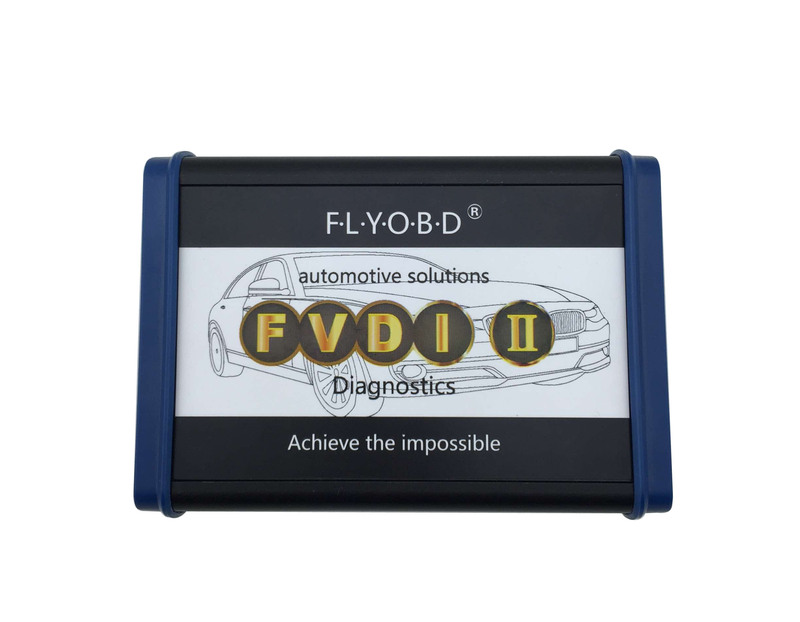 This is not crap like the FVDI, at less than 600 for VAG and BMW is value for money, Cheap doesn’t mean is no good. 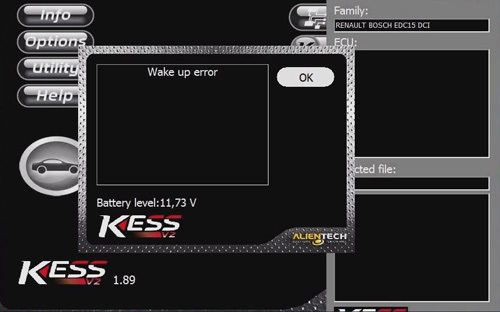 SVDI Diagnostic Tool can do what?